Adriana has been in dentistry for over 15 years. She has transitioned from the back office as a top assistant to the front as a top administrator. If you have called or come in to the office, you have already experienced her competence and kindness. Theresa is a very experienced dental professional. She has over 25 years of experience in top end dental offices. Her empathy and compassion are highly valued in our office. Angela allowed us to convince her to come to San Diego from Northern California. Her continual good cheer elevates all of our moods and creates a happy time for patients. 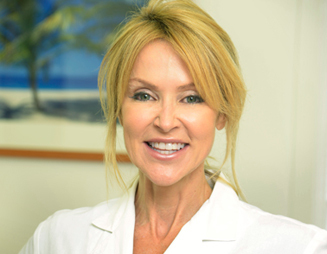 She has been a caring hygienist for over 20 years. Deborah has over 20 years of experience as a hygienist and has been here for most of that time. She compliments our team with tremendous kindness and a strong desire to see our patient’s remain healthy. 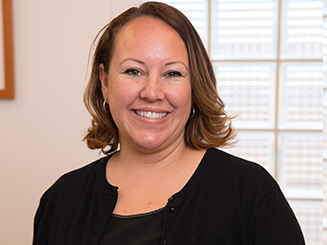 She has been a major part of our team since she was a registered dental assistant before going to hygiene school. 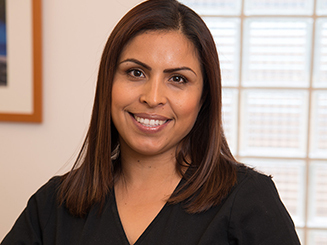 Vianey is part of our team of extremely talented and experienced registered dental assistants. She has been an assistant for over 15 years and is a joy to work with. Her eagerness to always do the right thing has made her very popular. Patricia brings over 20 years of comfort and delight to our office and is an integral part of our capable professional registered dental team. Her enthusiasm for her work and outgoing personality are a constant. Her gentle humor instantly puts patients at ease.